Your attorney’s real estate agent can act as your middleman and negotiate with your seller's representative. Using him as a buffer will not only save you time, but it may also provide you with useful information concerning the sellers, their intentions, etc. which the other party will not disclose to you directly. Like in all movies, one of the buyers plays a person who is on the seller's side, while the other one acts as a displeased party. In this way, you will not be estranged from the seller, and will let him know that you are working on the compromise and are aware of his best interests. The current tactic is somehow similar to the first one. Some third party (attorney, parents, professional friend of the family) need to see and evaluate the offer and give his or her expertise. This is a chance to lower the seller's counter-offer and keep your positions, in addition to the waiting factor, which the seller can naturally perceive as you considering other options. 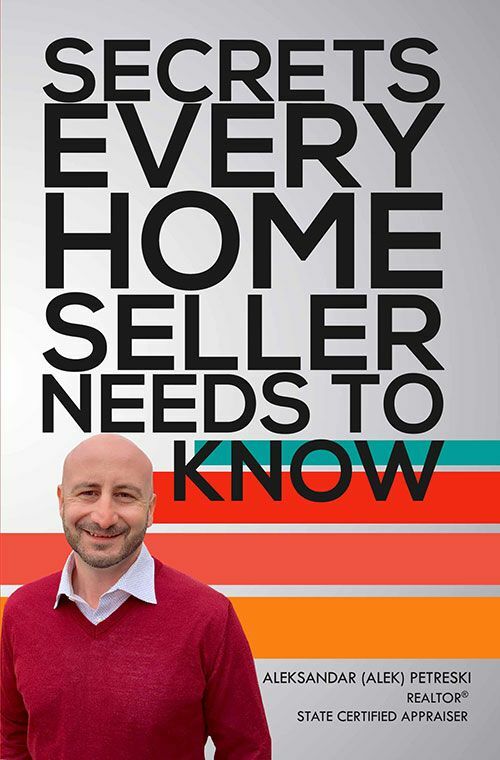 Asking questions may reveal some valuable information from the seller and might help you to discover the reason as to why the house is being sold, which could be your priceless leverage. If you think that you might lose and fail the whole deal at one point or another, be ready to give away something during the negotiation. As they say, compromise means that you agreed in the end, but both of you left with a feeling that you backed off. Remember your main goal: to get the house. 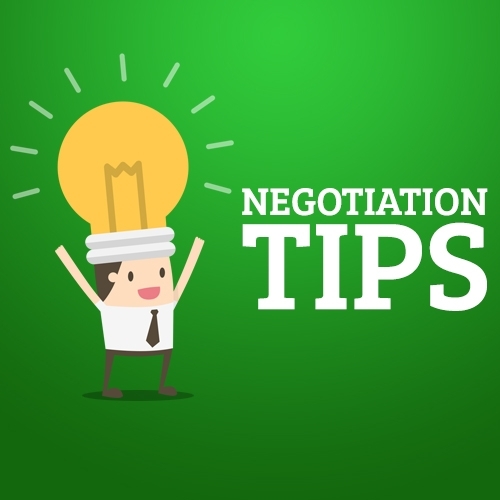 If you feel that you are stuck in negotiating some minor details, a good decision will be letting them wait till you agree on the major points. Matters not, if you are buying a house of your dreams for the first time, or just got carried away in the rush of the negotiation intensity, no one is protected from making mistakes. No one likes rude people. If you somehow offended your future seller during a house visit, for example, by discussing all necessary renovations and poor taste of the current owners – they probably will not want to sell their beloved house to you personally. Never express too much interest! Most of the specialists agree that when sellers see how desperately you want this house to become yours, they do not believe your first offer and they will definitely counter offer. To avoid this situation, you should always play it cool, no matter how perfect this property appears to you. Take a different look at this situation – imagine you have to sell this house in two, five or ten years. Will it be possible, or does it lack some basic features that, during decreasing market situation, will become essential? Saving money on real estate agents and attorneys may cost you thousands if something goes wrong. Be cautious with extremely cheap services, if they are significantly lower than the average market price in your area, as the lack of the professionalism may cause significant losses in the future, so pick your team carefully. Also, do not rely solely on yourself, especially if you are going through the house buying process for the first time. With so much information available online and information that you have, you have all chances to spend all your time researching and analyzing before you can proceed to close the deal. Bid lower than you can pay, and make your final offer with the most comfortable price that you can afford. Repairs after the inspections most likely will not cost the seller millions, so do not keep your hopes high on this account. Consider any future revealed issue as a possible subject of renegotiating on some points, although be ready to go through with what you have already signed up for. Make sure you acknowledge all terms and realize all liabilities before you sign any documents. Once you sign the contract, there is no way to make amendments without renegotiating and signing a new one, which may fail to happen at all. Budgeting is essential during the purchase, as the amount that you pay is not just the price of the house. 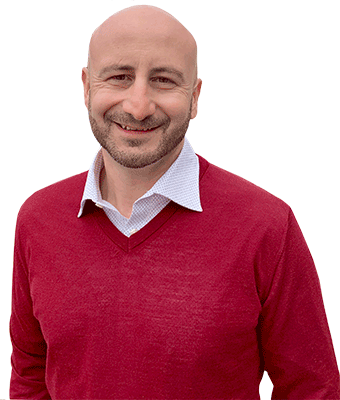 Besides payments to the agent and attorney, there are escrow payments, deposit and down payments, the title search and insurance, and many more. You definitely need to estimate your abilities and decide for yourself, if you can manage it. What If There Are Multiple Offers? In a seller's market, you probably will not be the only one wishing to buy the same house. Sellers might be considering several offers at the same time and making decisions basing on the best offer that is available to them. They may also play with one potential buyer, sending him a counter-offer and say no to all the others. You, as a buyer, will never know although there are main points on how to stand out in the case of the multiple offers. The best way to protect yourself from failing is to simply make your offer better than what others have made. Usually, your real estate agent will be able to tell if there is a chance for the existence of multiple offers, and you should act accordingly. At first, receiving a pre-approval for the mortgage will be a good start to becoming the best potential seller's choice as the statement is issued based on your credit report, bank statements, etc. and it shows your ability to pay for your possible purchase. Also, let the seller know the financial options that you have: some mortgage conditions and funding programs are more attractive and may influence seller's decision. Bid close to his price — there is no much sense in offering significantly less than he wants on a market that is selling. By doing this, you will save your time on continuous counter-offering process. It would be helpful to review the contingencies list because the fewer clauses you have there, the more attractive your offer appears to the seller. However, it is recommended not to remove home inspection, as the seller will not be liable for any uncovered issues with the house, and you will have to pay for the repairs on your own. Showing your intentions by making a large good faith deposit and down payment usually convinces the owner of your commitment and may finally tilt the balance towards your proposal. Negotiating the price is a very stressful period in a house buying process. You are not sure what the result would be, and exactly how much money you will spend. In any case, keep in thought that the owner is interested in selling his home, and you are willing to buy it. With a little time and energy, you will be able to do it!